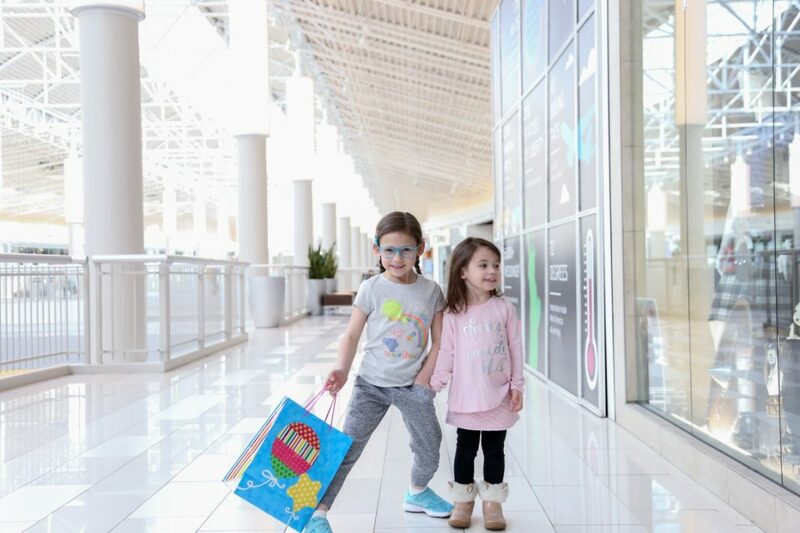 Don’t let Minnesota winters scare you away from turning Mall of America into your staycation or travel destination. 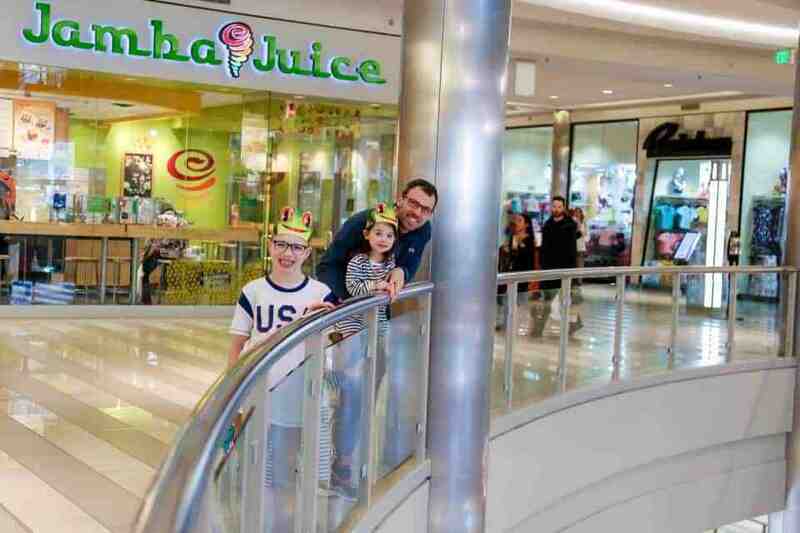 The mall is temperature controlled at a comfortable 70 degrees across each of the four seasons. 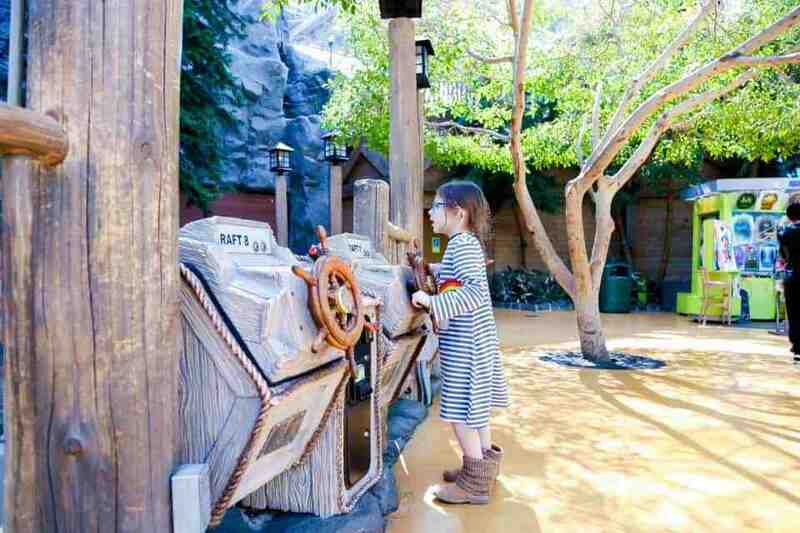 It is inviting and has endless attractions for all ages. The best news? Once you're inside, there isn't much reason to leave! 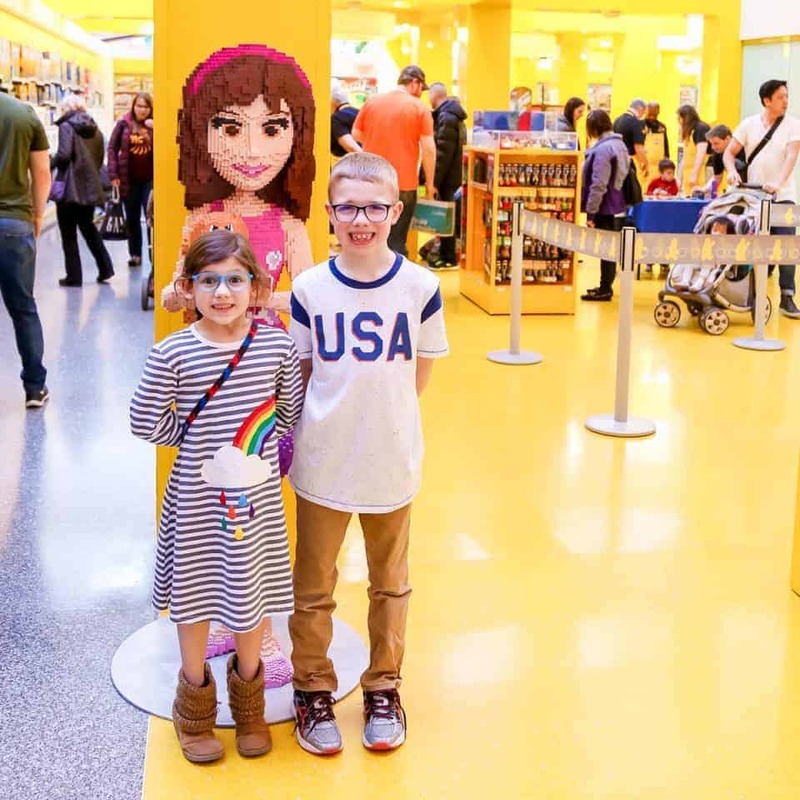 Mall of America is widely known across the world as a huge tourist attraction to Minnesota. 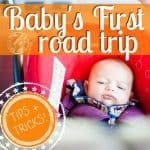 What you may not know are some of the intricate details that make people continue coming back beyond their first trip. 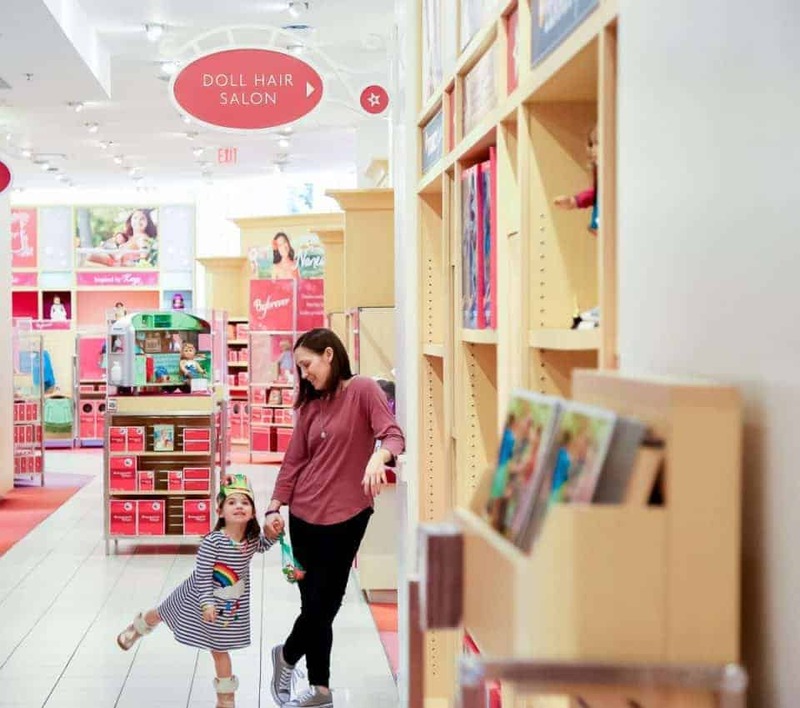 The mall features many staple stores such as Macy's, Nordstrom's, Sears, Old Navy, and GAP, but also hosts space to lesser known attractions that will leave you amazed. Read on for some of our highly recommended hidden treasures. Where restaurants, attractions, amusement parks, aquariums, golf courses, stores, and family fun centers all live under one roof, Mall of America is easily a place you could get lost in. (And we aren’t talking about geographically getting lost because there are helpful touchscreen navigation maps EVERYWHERE.) We are talking about metaphorically getting lost within the power of Mall of America. 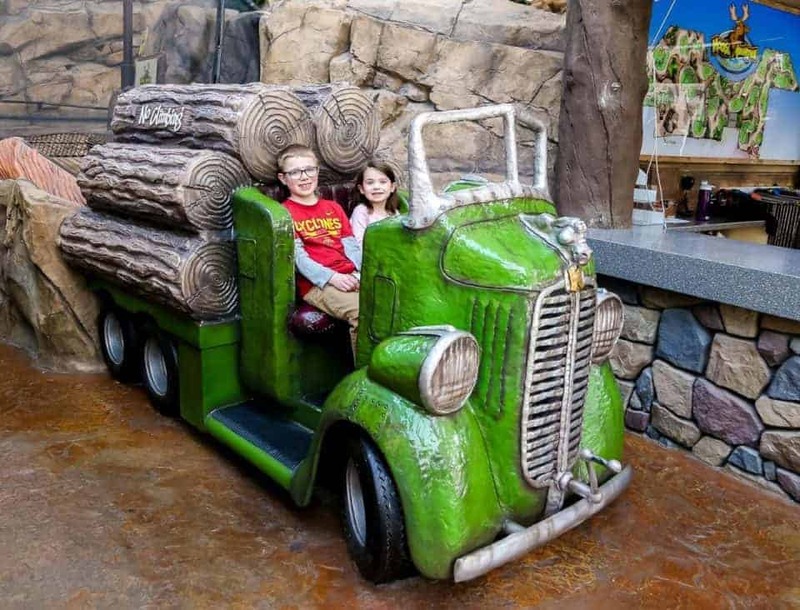 More than 30,000 live plants and 400 live trees take up residence in Mall of America. 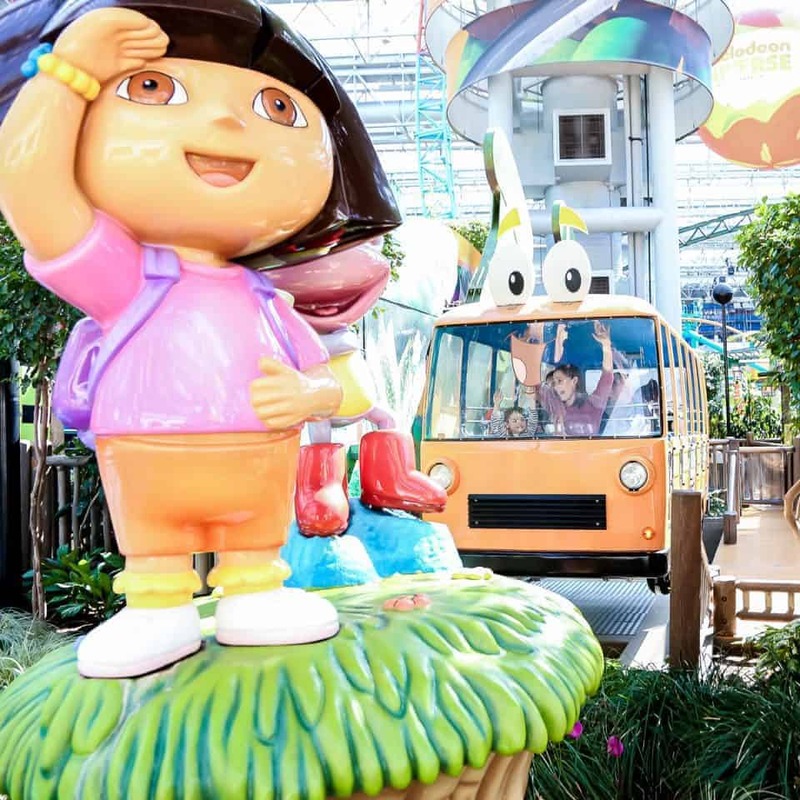 This sustainable and energy-saving decision acts as a natural air purifier within the confines of MOA. Earth friendly and beautiful? Yes, please! With its’ 5.6 million square feet venue, there is plenty of room to hold all of life’s “bests” under one roof. 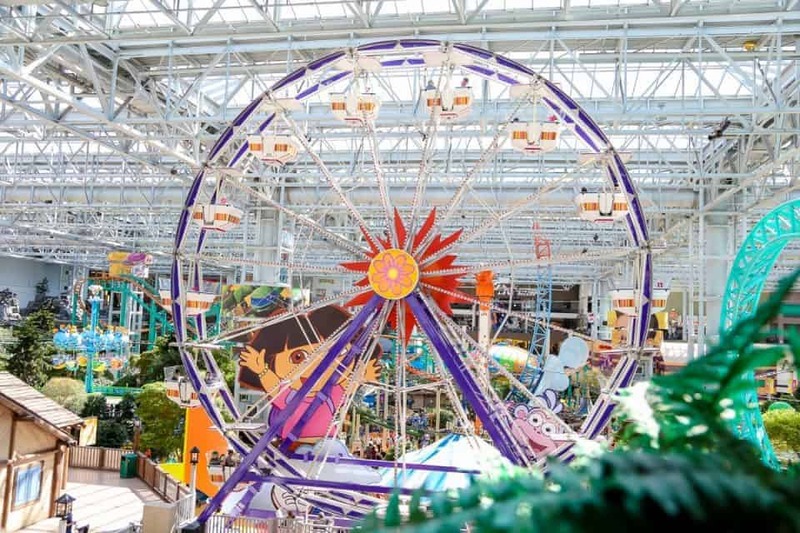 The Mall of America is truly a sight to see, with nearly 40 million guests each year. 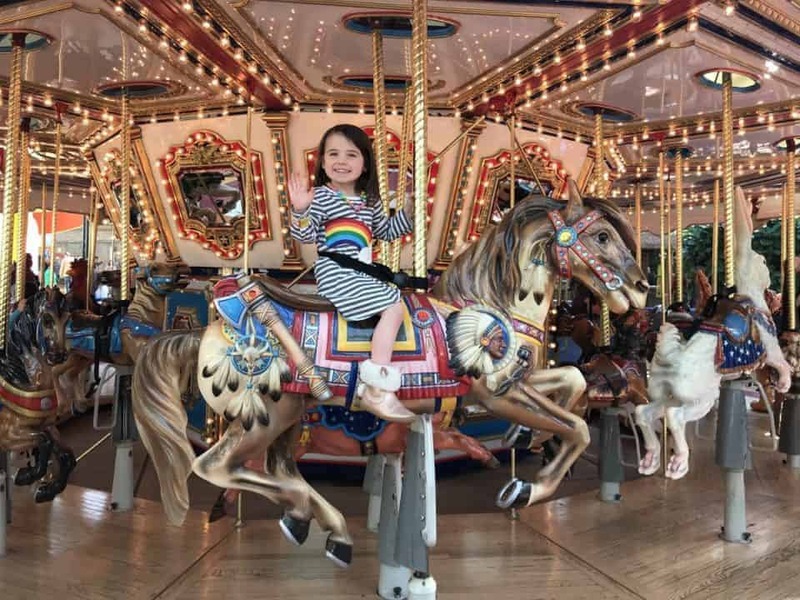 Although it is hard to put the complete package into words, and impossible to cover all there is to be covered, below are some highlights that make Mall of America the absolute best stop for a family staycation. 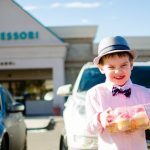 50+ restaurants: Something for everyone! 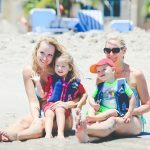 Are you looking for a wellness community to promote health? 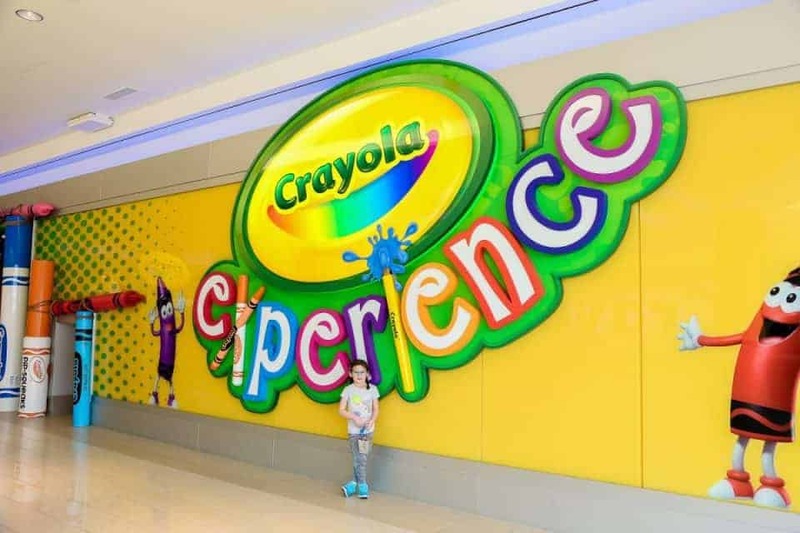 MOA Mall Stars might be the choice for you! 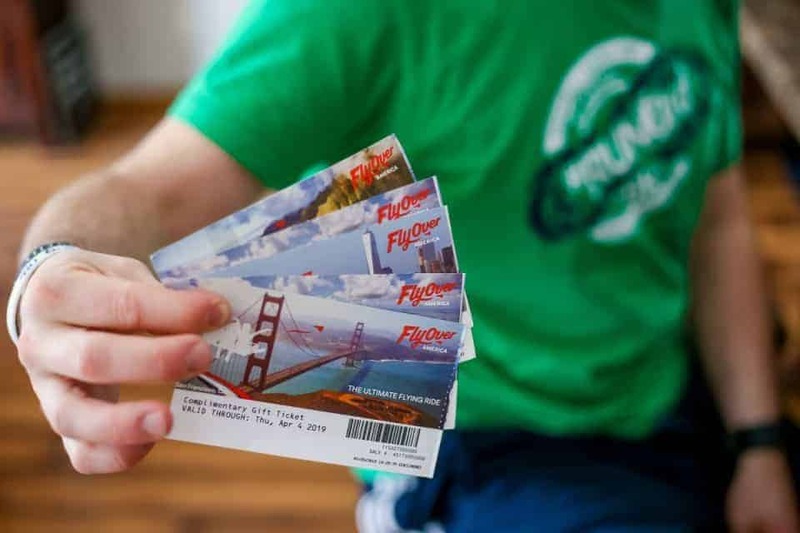 FlyOver America is truly in a league of its’ own. As a Minnesotan who lives a mere 20 minutes away, I just learned that this phenomenon exists. Now that I know it is near, I want to go ALL. THE. TIME. 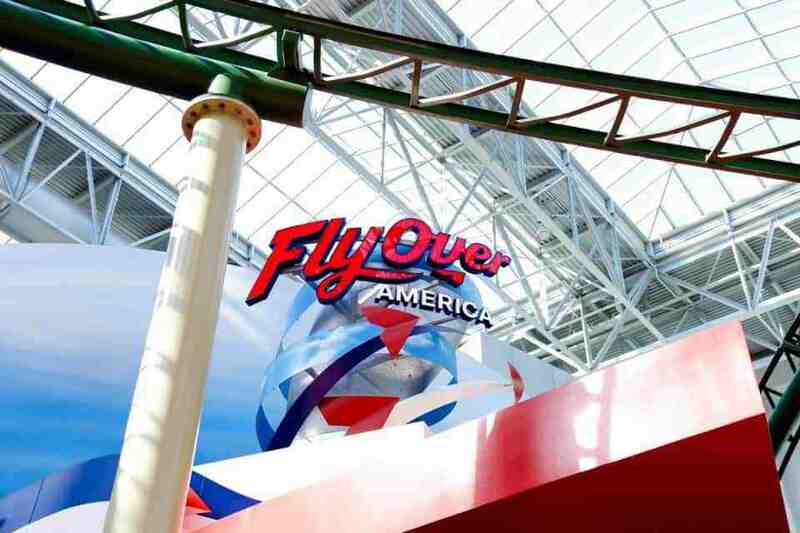 FlyOver America is the brainchild of an international team of engineers, filmmakers, specialists and designers. It is suggested as the promise of an amusement ride but is so much more. It’s a remarkably unforgettable and life changing experience. 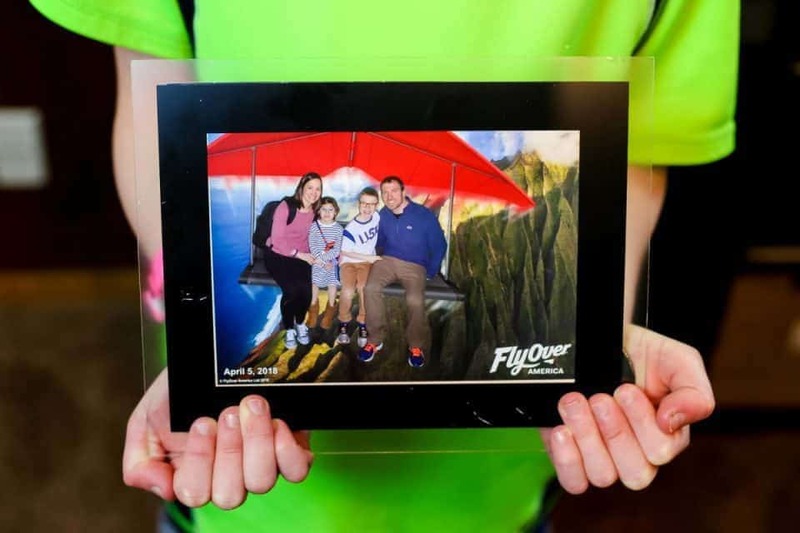 This family friendly ride will take you soaring over the cornfields of Iowa, smelling the sunscreen of Maui, feeling the breeze in Alaska, and hearing the rushing waters of Niagra Falls. How else can you visit a treasure trove of monuments and landmarks in less time than it takes to eat breakfast? Amazing! 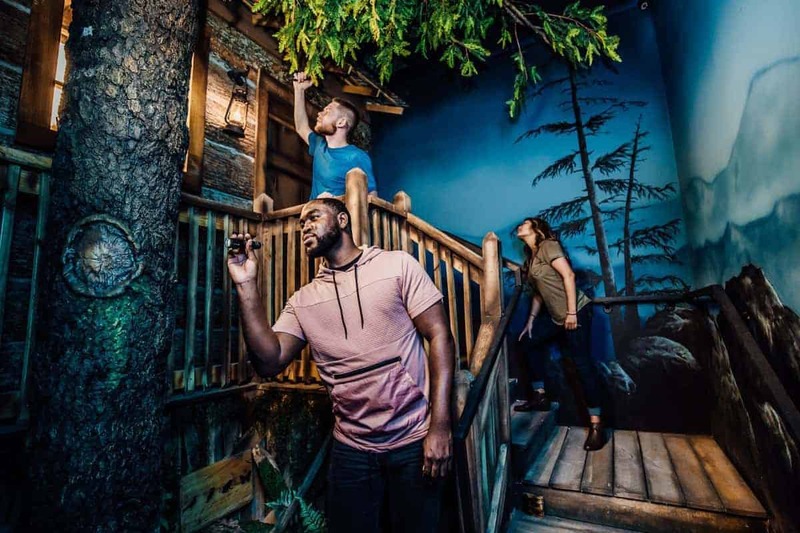 For an adult night out or family adventure, you won't find a better choice than The Escape Game. It is an hour of action packed, nail-biting, team building excitement that leaves you challenging yourself and your teammates. 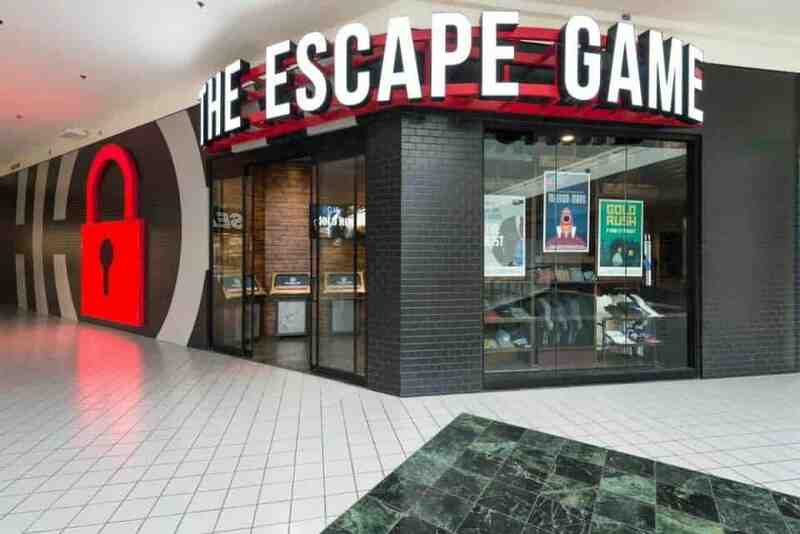 With five different games to escape from, you won't be able to stop at just one! 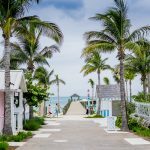 Plan to come back again and again (and again!) to see if you can escape each of them. 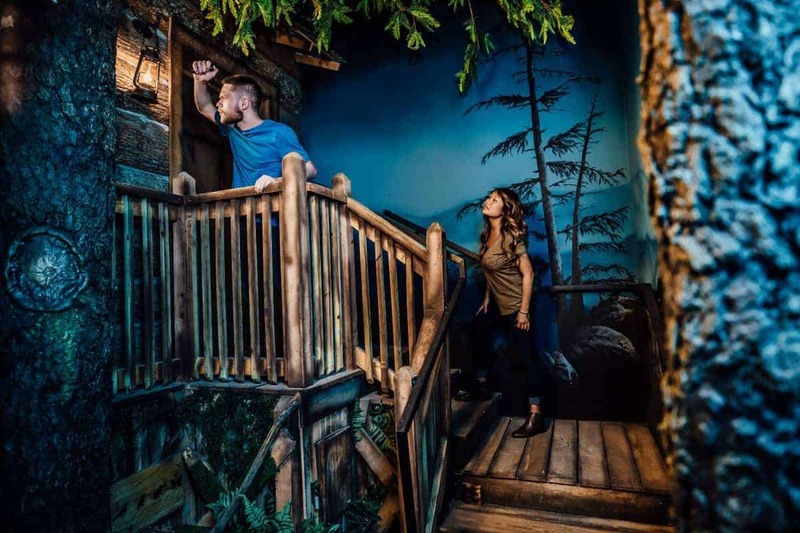 One of the possibilities at The Escape Game is Gold Rush. As the name suggests, your team works together to find the money once hidden by a former gold prospector. With only 60 minutes to weave through his homestead, the clock is ticking and your brain better be ready to think. This particular game features three separate rooms of puzzling clues, endless abilities to stretch your mind like you've never done before, and limitless laughs. 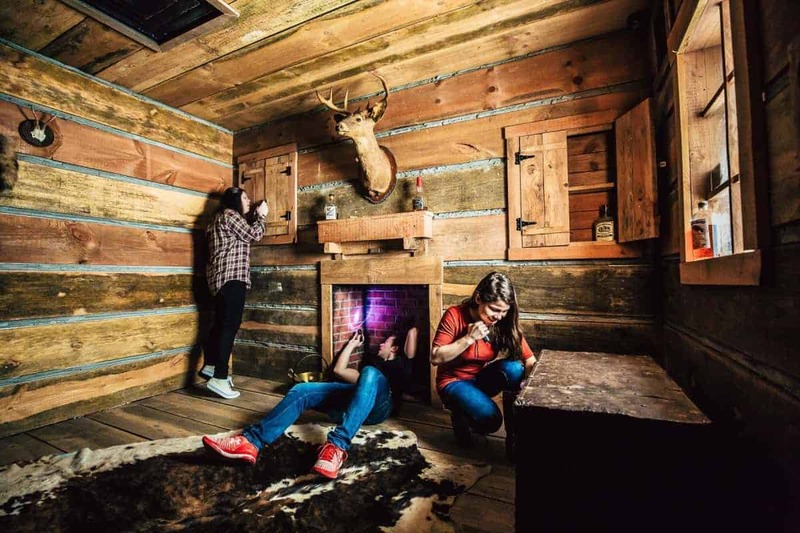 As you lean on your group mates to come alongside one another in solving the clues, your patience will be tested, your energy will be exhausted, and (hopefully) your team will be successful in ESCAPING the game. 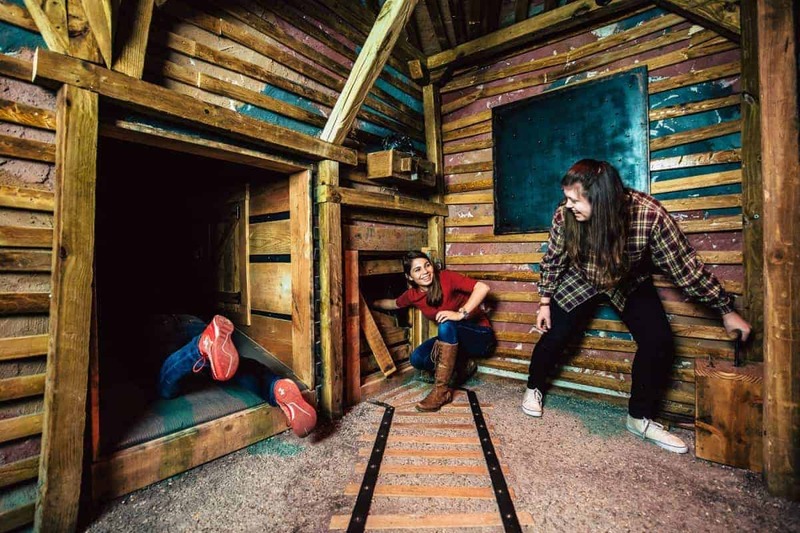 The staff at The Escape Game goes above and beyond to make your challenge a success. They control the clock, but you and your teammates control the amount of clues you receive. Whether you escape or spend your 3,600 seconds trapped inside, one thing is certain - You'll have a blast! Once inside the confines of MOA, there is no shortage of food options. 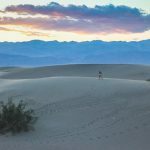 No matter what your meal, your preferences, your dietary needs, or your appetite, there are limitless choices everywhere you look. Sweet Jesus provides ice cream treats like you've never tasted. These boundary pushing soft serve cones comes in 10 new flavor combinations. One example is Bangin' Brownie which includes chocolate soft serve, caramel, chocolate sauce, brownie bits, and chocolate cookie crumble. A chocolate lovers' dream come true! Midwest Block Heads rejoiced when former NKOTB star Donnie Wahlburg, along with movie star brother Mark and talented chef brother Paul announced Wahlburgers was coming to Bloomington. The Boston based brothers combine simple childhood burgers with savory, homemade condiments and the results taste like a really fun time. If you like spice, Hot Indian will serve up simplified and spicy yumminess. Indi Fries are their speciality and their Indurrito is delicious! Fans of TLC's Cake Boss will go crazy over Carlo's Bakery. Just like it's original store in Hoboken, NJ, this bakery offers a variety of homemade treats including cupcakes, cakes, cookies, brownies, and pastry items. All are deliciously made with love. 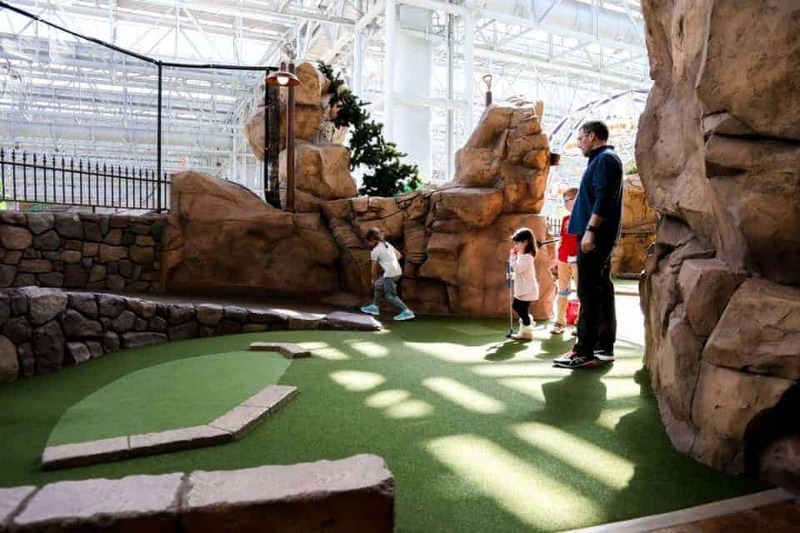 What mall can boast having not one but TWO different golf courses onsite? Mall of America of course! 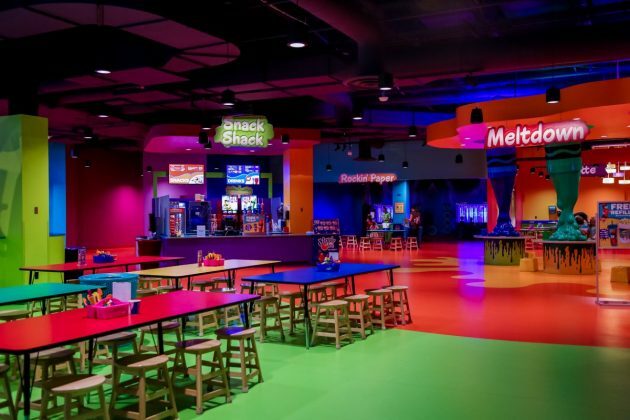 Whether you prefer the traditional mini golf course or try your luck at a black light option there are choices! 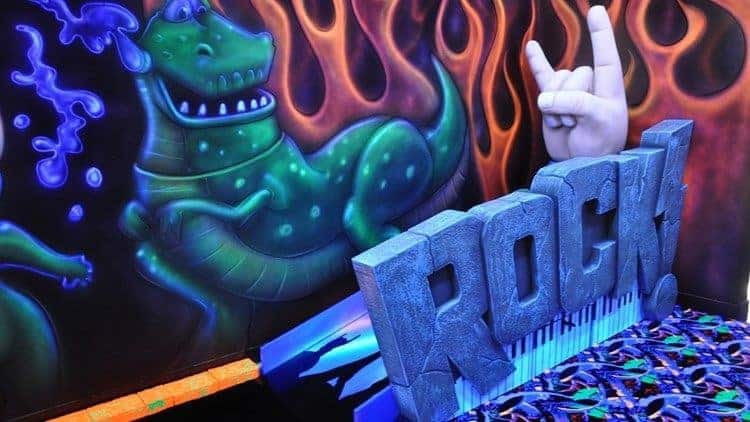 Rock of Ages Blacklight Golf Course adds an added sense of adventure as well as an exciting challenge. 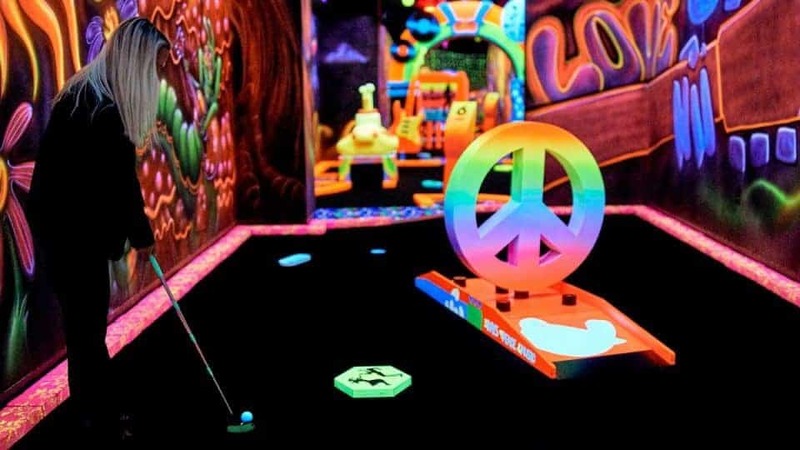 This 18-hole golf course combines elements of surprise with the ever so popular addition of glow-in-the-dark fun. The course will walk you through decades of great music, everlasting memories, twisting paths, and an unforgettable journey of fun. 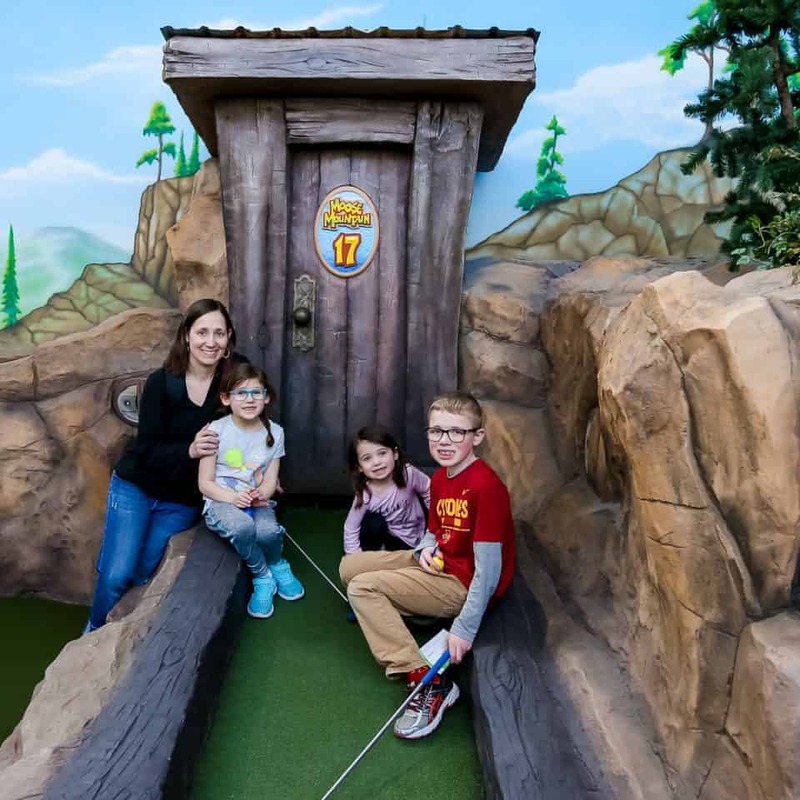 Moose Mountain Adventure Golf is an 18-hole course that will take your family through the twists and turns of a a mountainous and down home course. 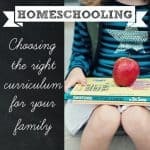 This course is perfect for kids of all ages (and their parents!). 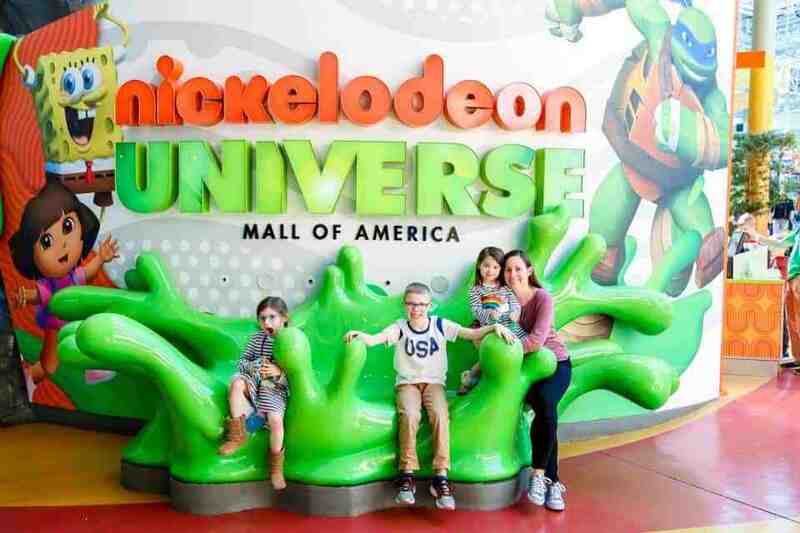 Each hole brings adventure while cascading through Mall of America and overseeing the below attractions of Nickelodeon Universe. 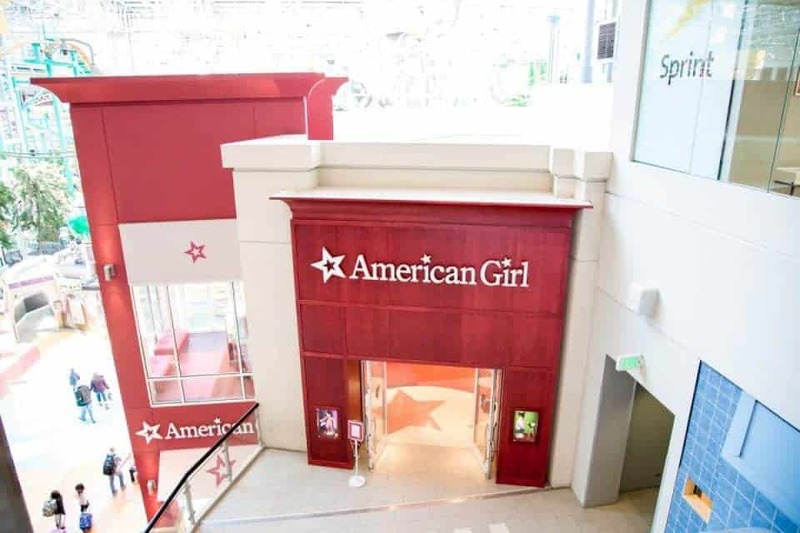 Although you may have known that American Girl exists at Mall of America, did you know that the store also included a bistro? That's right! 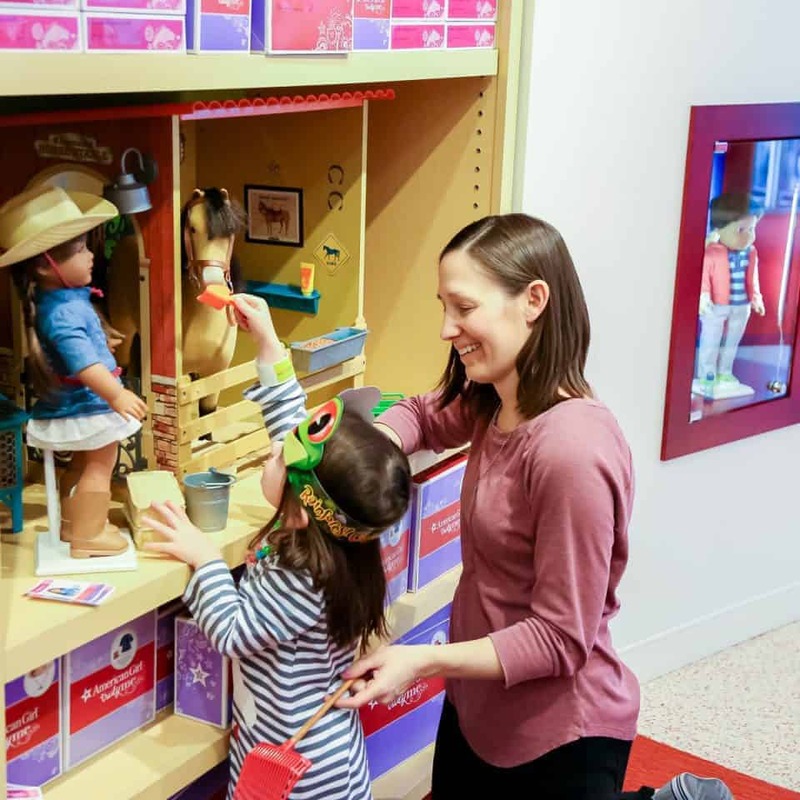 To take a girls' day out to the next level, book a lunch or dinner date with your favorite little ladies and their doll friends. You could even delight in an afternoon tea party. 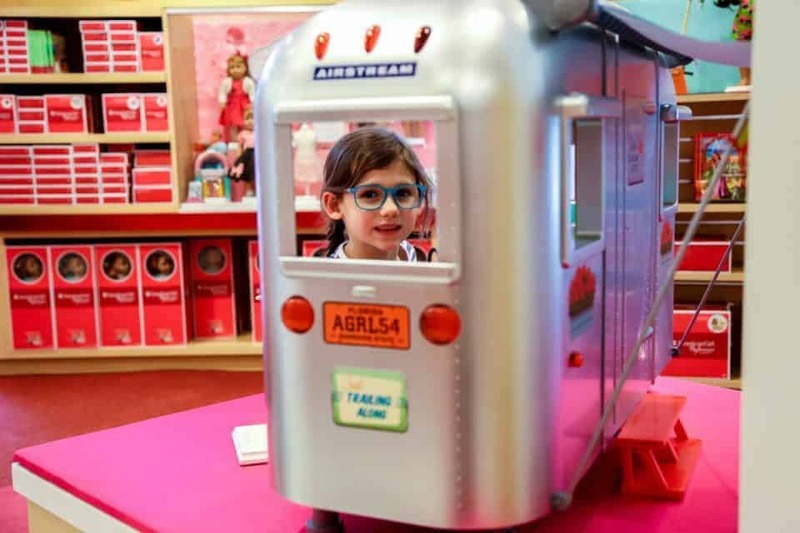 The menu at the American Girl Bistro is filled with classic American dishes and kid-friendly options. Think pizza, sandwiches, mac and cheese, chicken tenders, salads, spaghetti, and soups. Don't forget the dessert. From ice cream sundaes to cupcakes, chocolate cake to fresh fruit, there are dishes to share or enjoy yourself. If you don't have a doll of your own, don't worry! They have plenty of dolls to borrow to ensure that everyone has a delectable meal with a special friend. The Crayola Museum, located on the 3rd floor, is just as it sounds: Bright, shiny, and full of color! 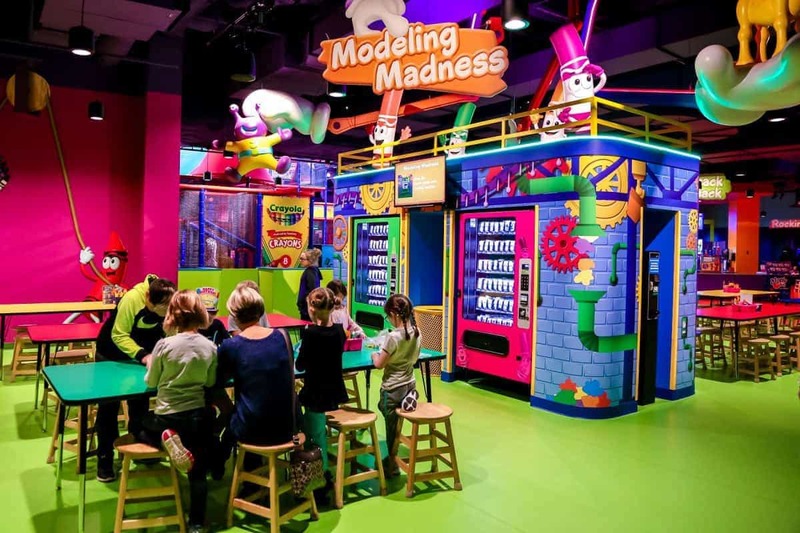 There are hands-on activities for children of all ages, and a surprising amount of fun packed into an attraction within an attraction. 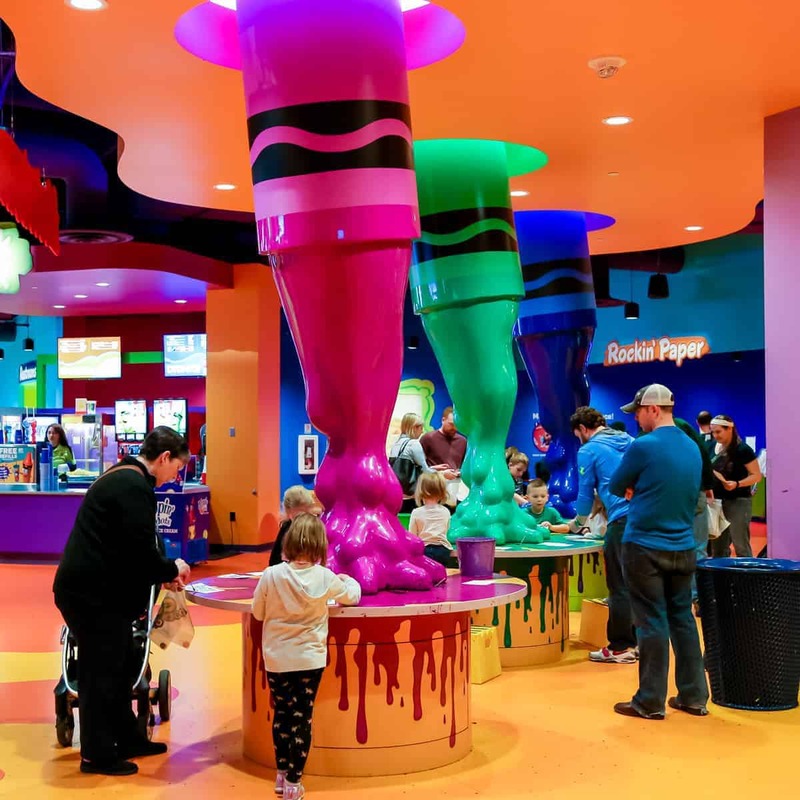 Whether your medium of choice is crayons, markers, clay, or paint, an adventure awaits! 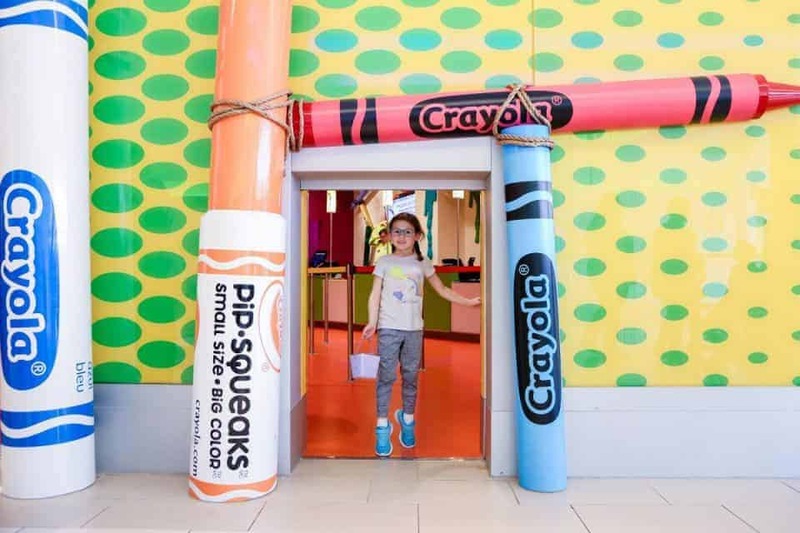 A few highlights to mention include making your very own crayon where you get to choose the color, the logo, and the name. 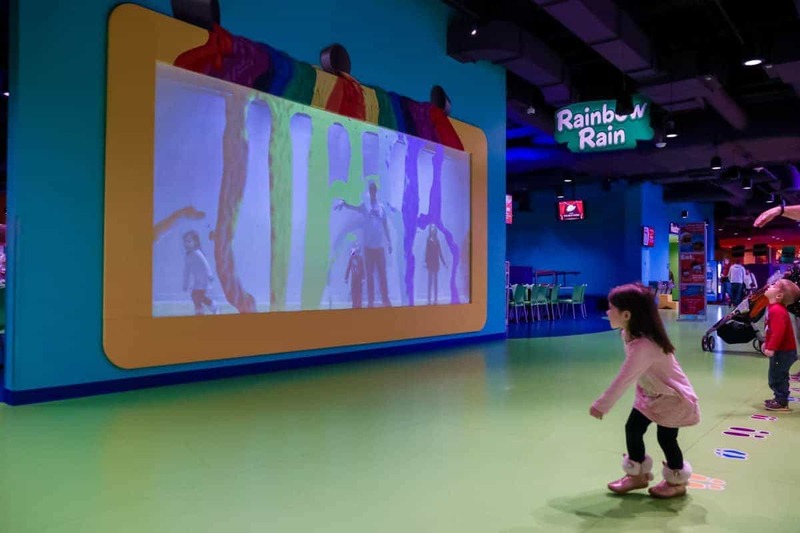 You can also watch your creations come to life through the help of on screen animation and magnetic bug fun. 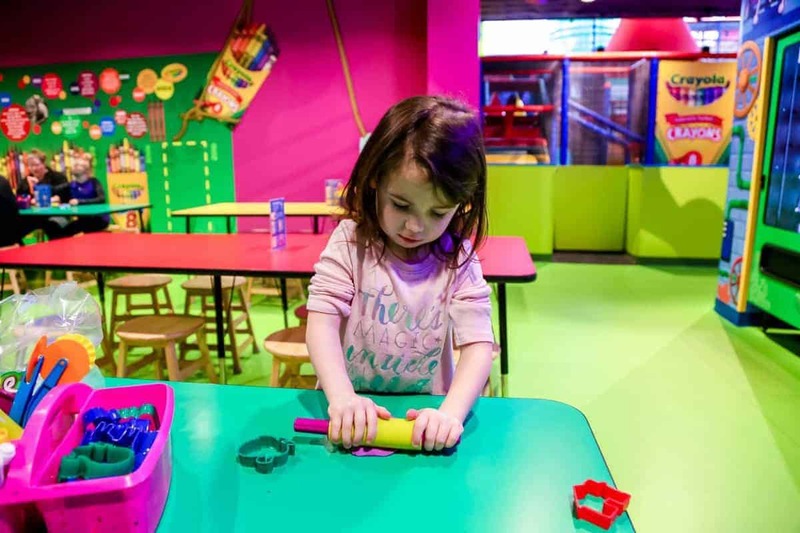 For those little ones that need a bit of action in the midst of their designs, head on over to the enclosed jungle gym for crawling, climbing, sliding, jumping, and more! 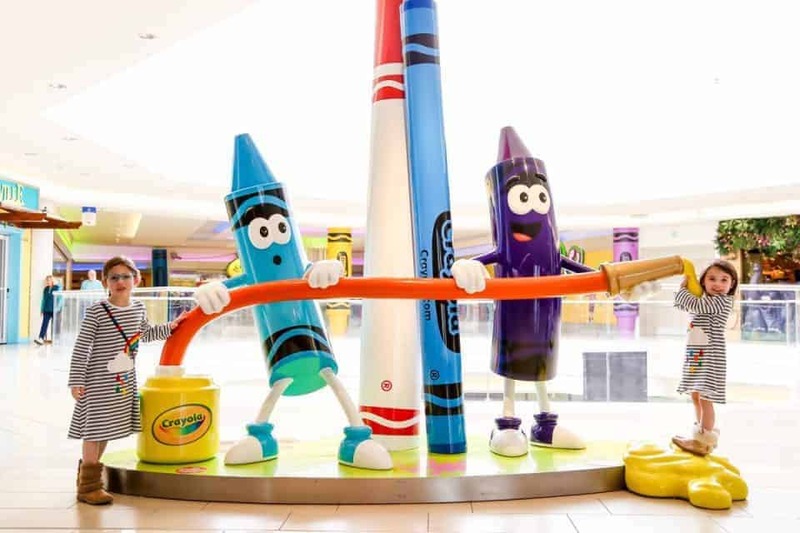 The Crayola Experience has a top of the line security system in place as the customer’s safety is of top concern. 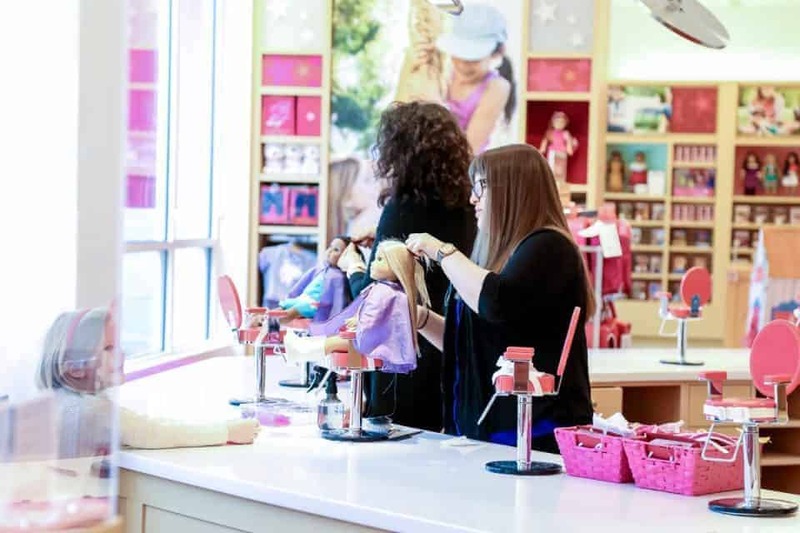 Staff is located at both exit points to ensure that children are always accompanied by the grown-up that they came with. 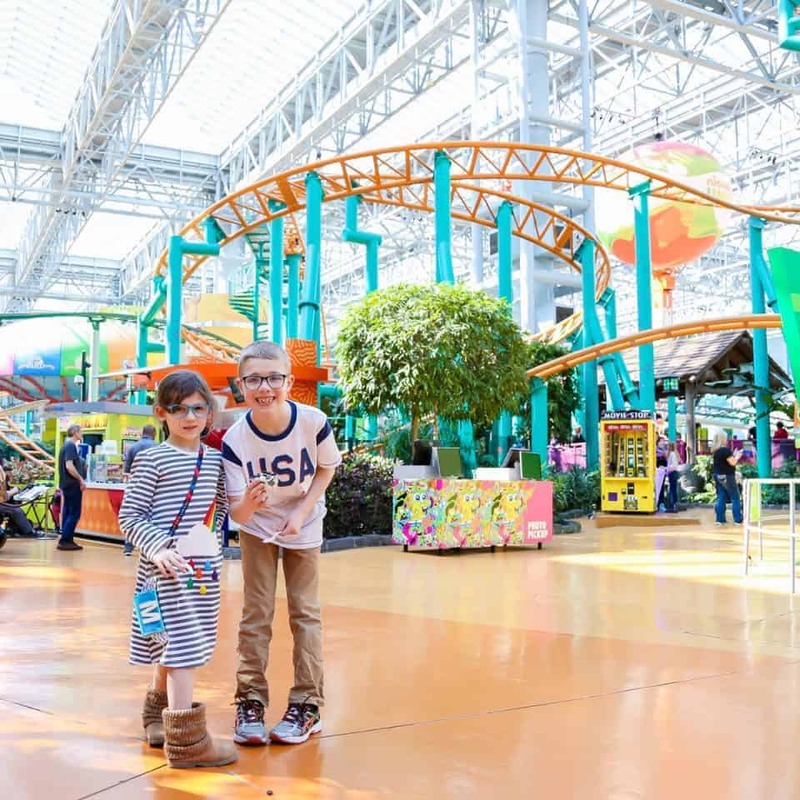 Mall of America generates nearly $2 billion in economic growth for the state of Minnesota. 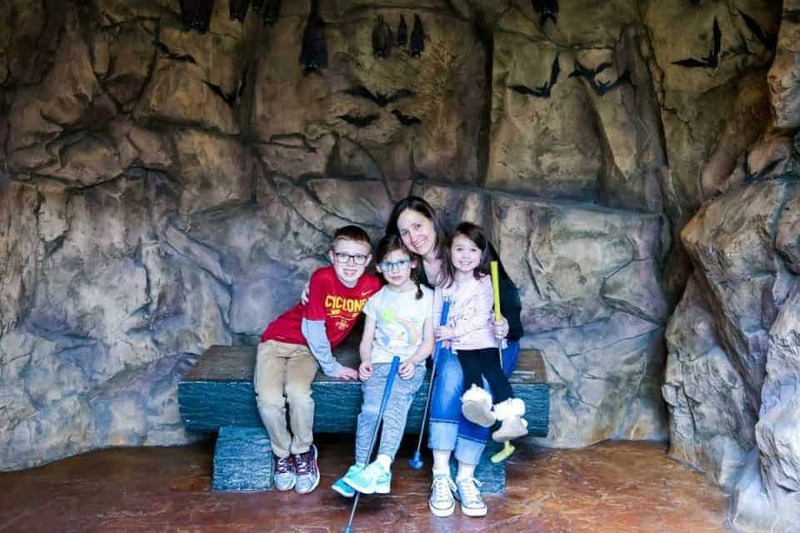 On behalf of this Minnesota-based writer for Daily Mom, I offer my thanks! 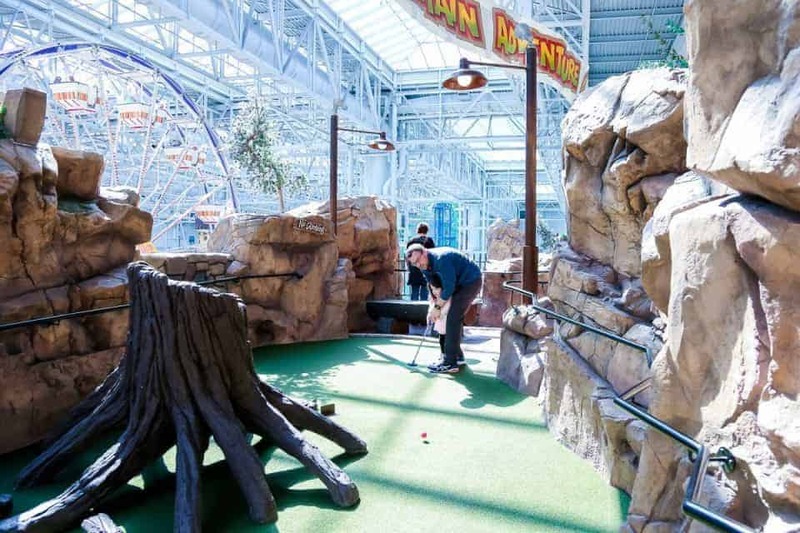 A land where ladies can shop, men can golf and kids can ride roller coasters. Is this Heaven? No, it’s Mall of America. A place where everyone wins on any given day of the week! 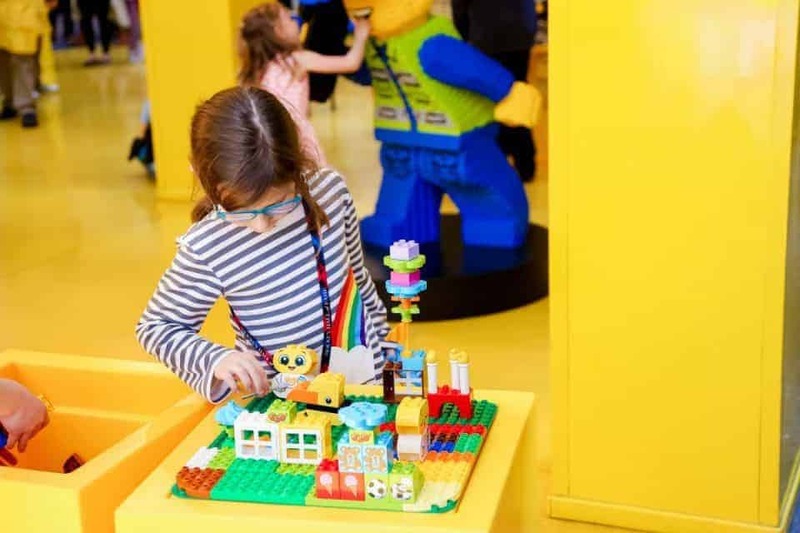 If you're a mom of any elementary aged child, you likely step on Legos daily. 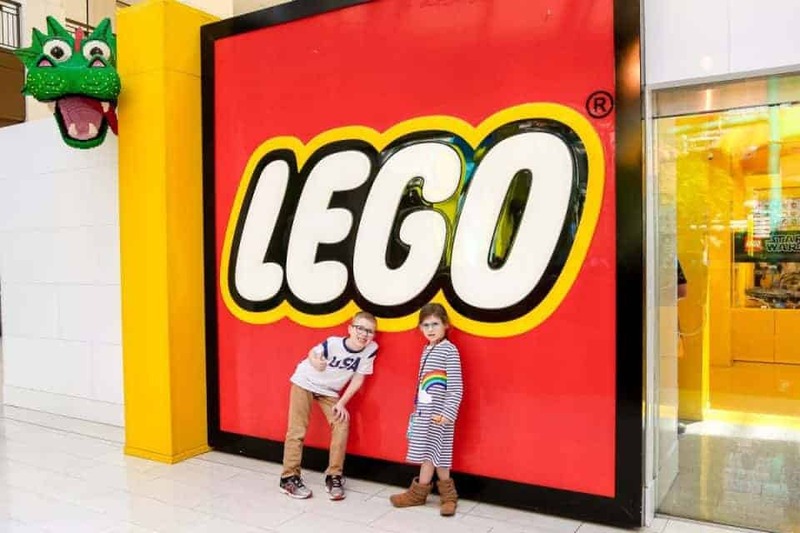 Don't let that scare you from stepping (your aching feet) into this mega store. The Pick & Build wall is a sight to be be seen. 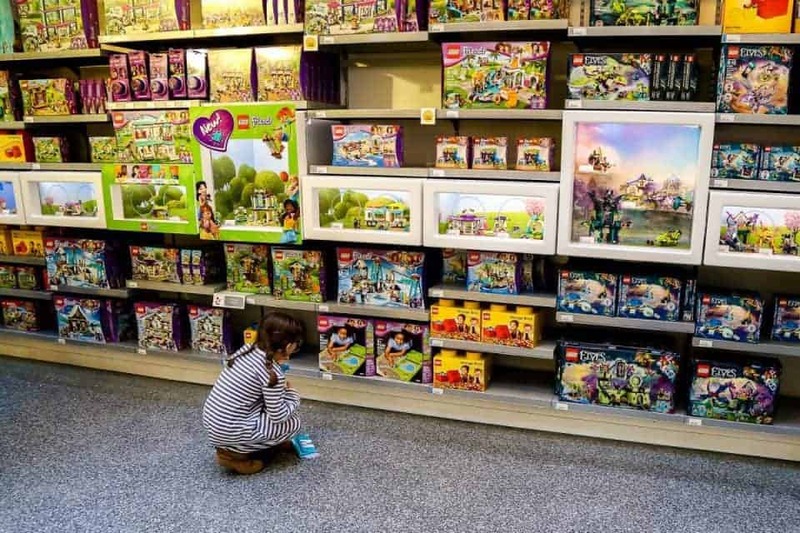 It allows shoppers to choose bricks of your choice to make the perfect contraption. 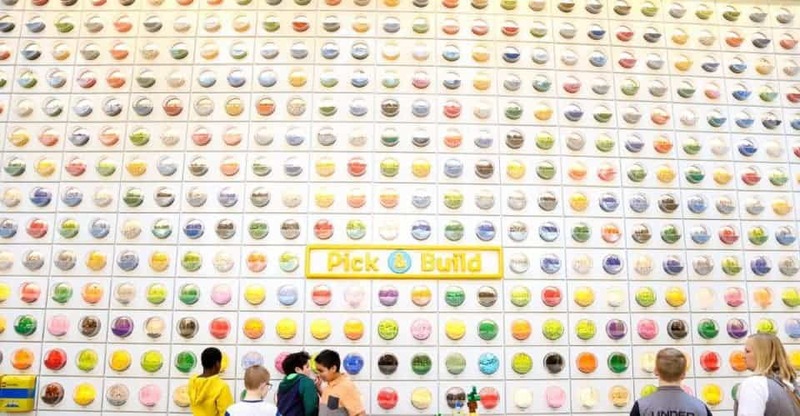 In addition to the mega wall of bricks, viewers are able to view several handcrafted works of wonder that will leave you in awe. Meet Mia and friends inside the store only after having stopped to stare at the welcoming dragon at the doorway. Don't forget to look UP; There is excitement in every direction. 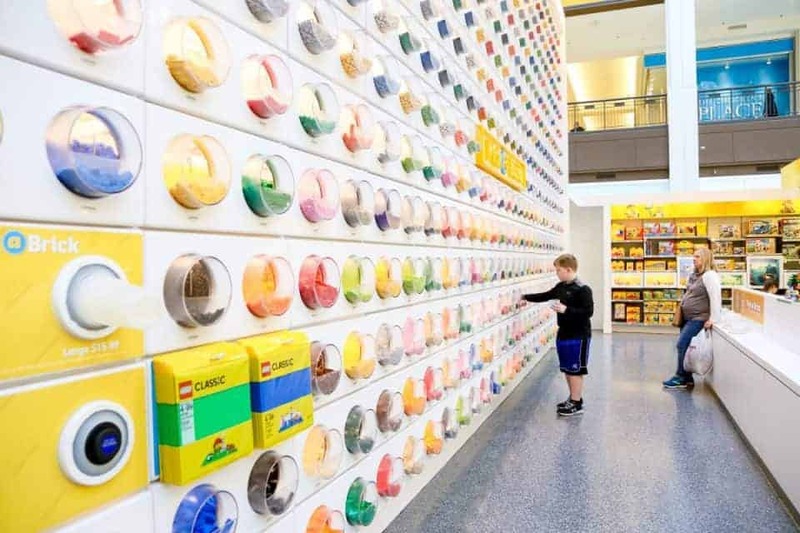 Plan to stop and stay awhile because the front lobby area has large bins bursting at the seams with Legos. 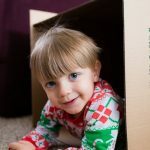 The best part: Children can TOUCH and BUILD and PLAY! 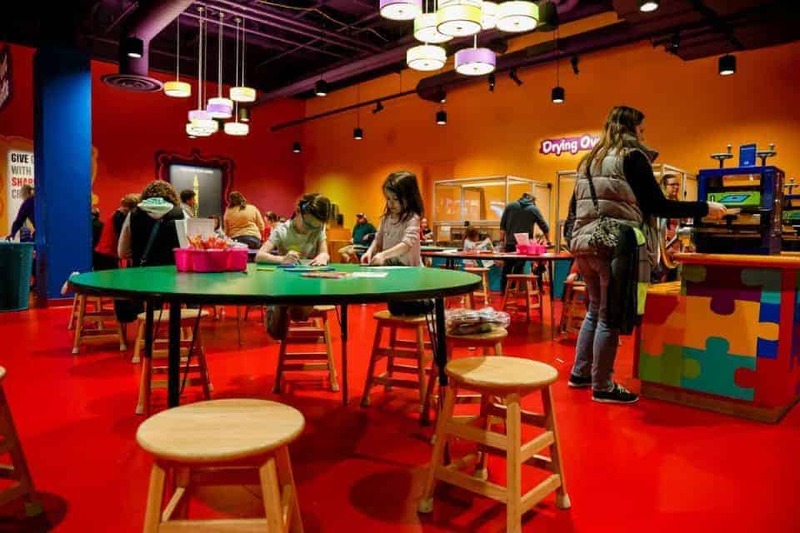 Grab a latte and let your children create while you take a moment to browse a nearby directory and plan your lunch! 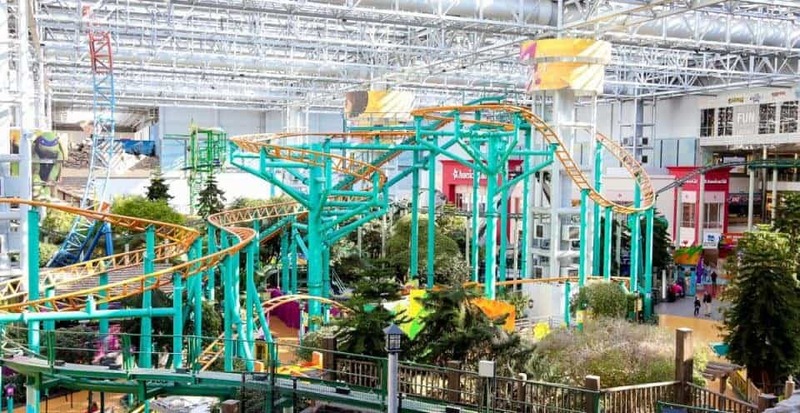 To complete the staycation during your Mall of America day, feel free to stay in one of the many nearby accommodations. 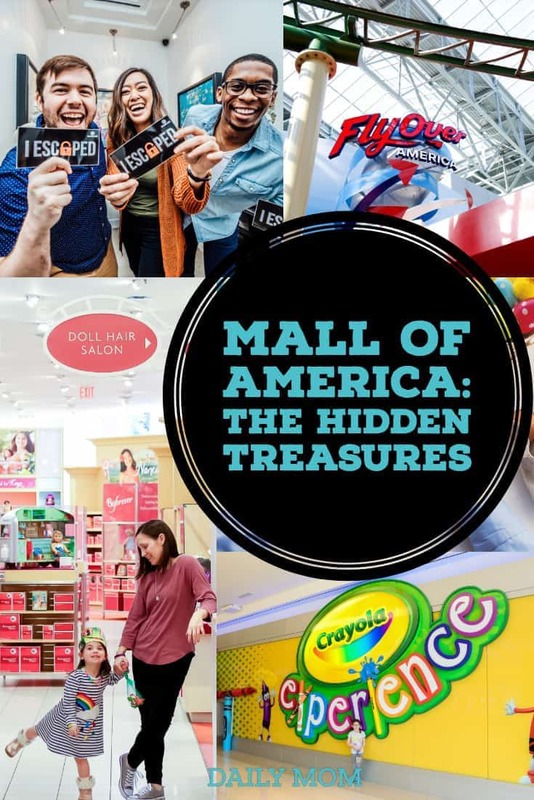 To be specific, there are more than 50 hotels within a 10-mile radius of Mall of America. 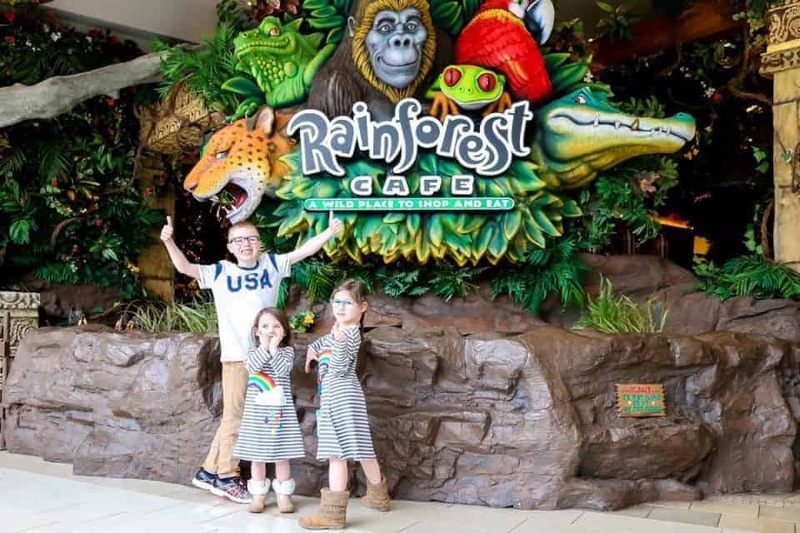 Some preferred hotels in the area even offer Mall of America packages for extra savings, comfort, and style! 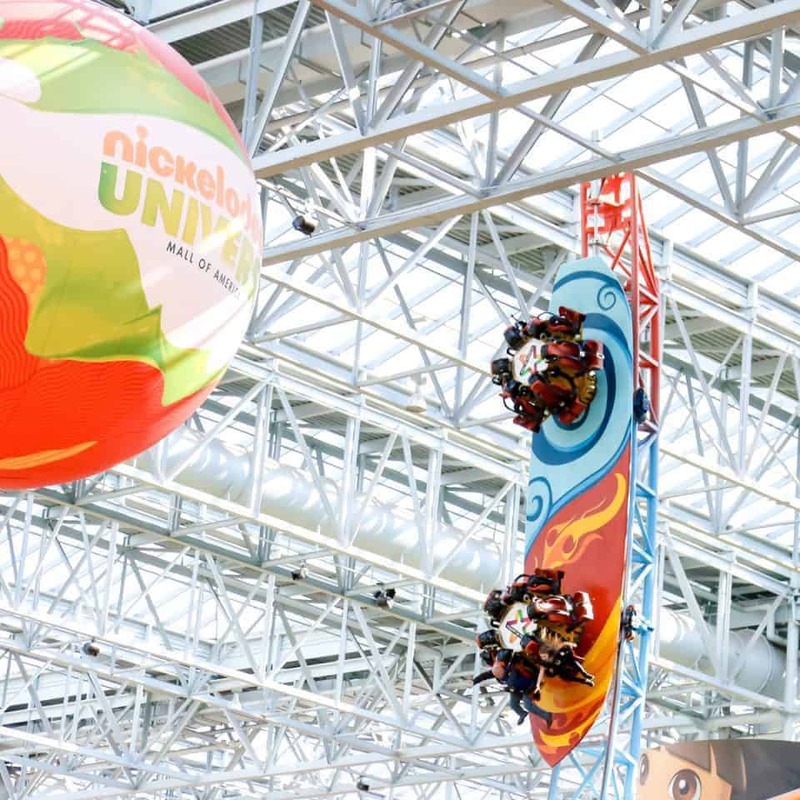 Regardless of what brings you to Mall of America, you're in for an amazingly fun time. The temperature is always great, the menus consistently mouth-watering, the clothing always tax free (thank you Minnesota! ), and the folks that surround you are almost guaranteed to greet you with Midwestern hospitality. Stop by and stay awhile. You'll be glad you did. While you're in the area, be sure to check out these Six Restaurants to Visit in and around Minneapolis.